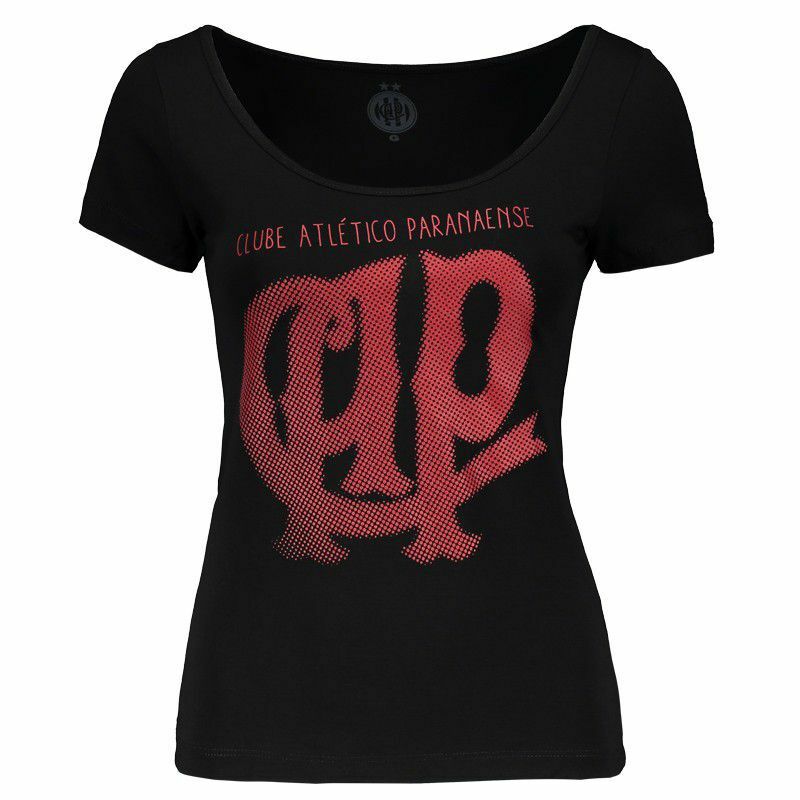 The casual SPR Atlético Paranaense Women T-Shirt celebrate a history of sucess and pride since 1924. 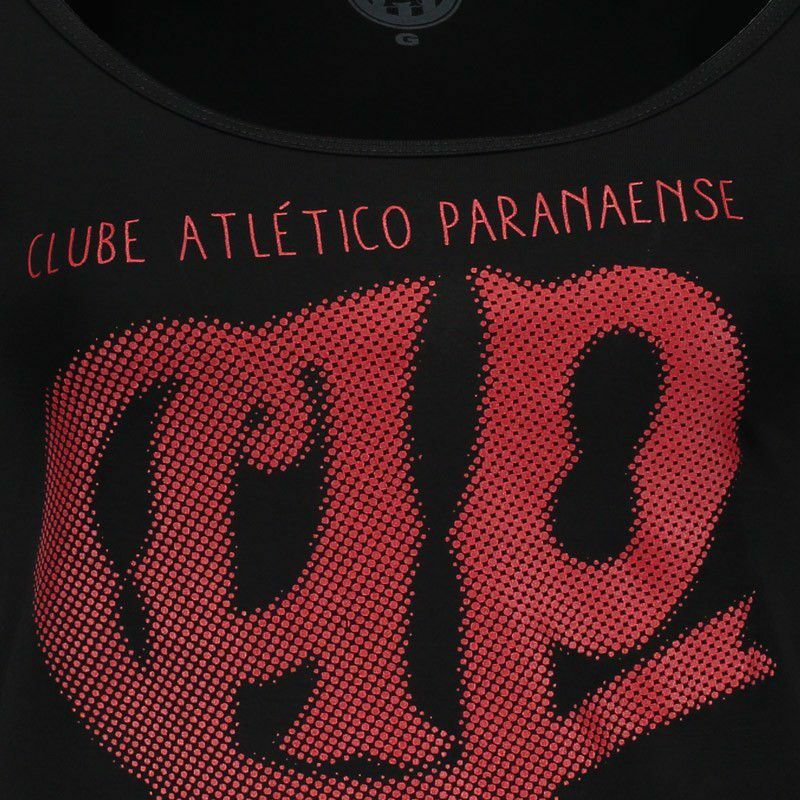 Perfect for fans of Furacão show your love in all moments. Quality and elegance which all women needs. More info. 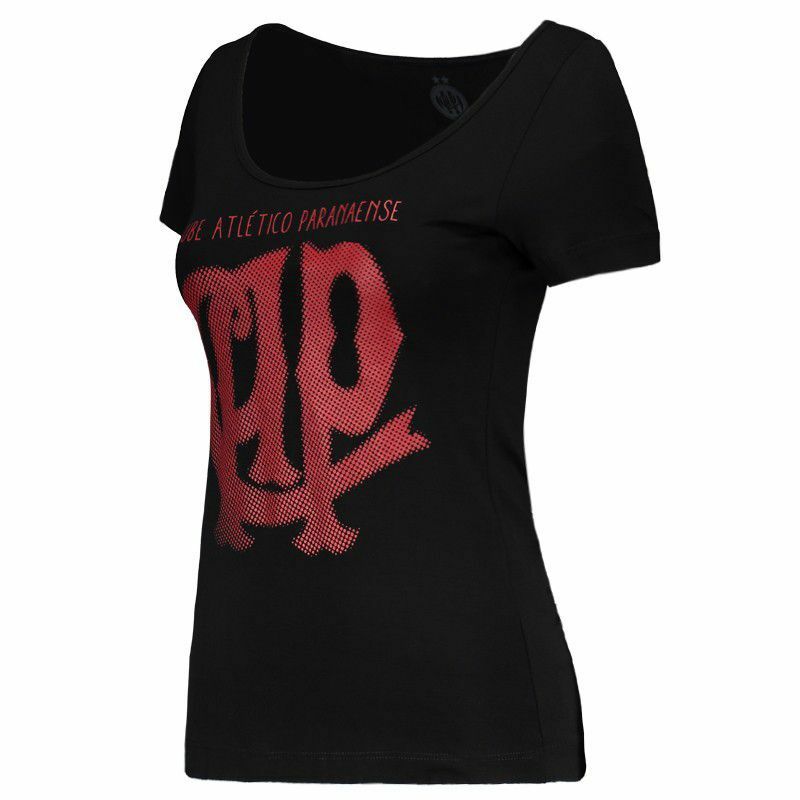 The casual SPR Atlético Paranaense Women T-Shirt celebrate a history of sucess and pride since 1924. Made of viscose and spandex for better comfort presents a different print, perfect for fans of Furacão show your love in all moments. Lastly, the crew neck and short sleeves complement of piece. 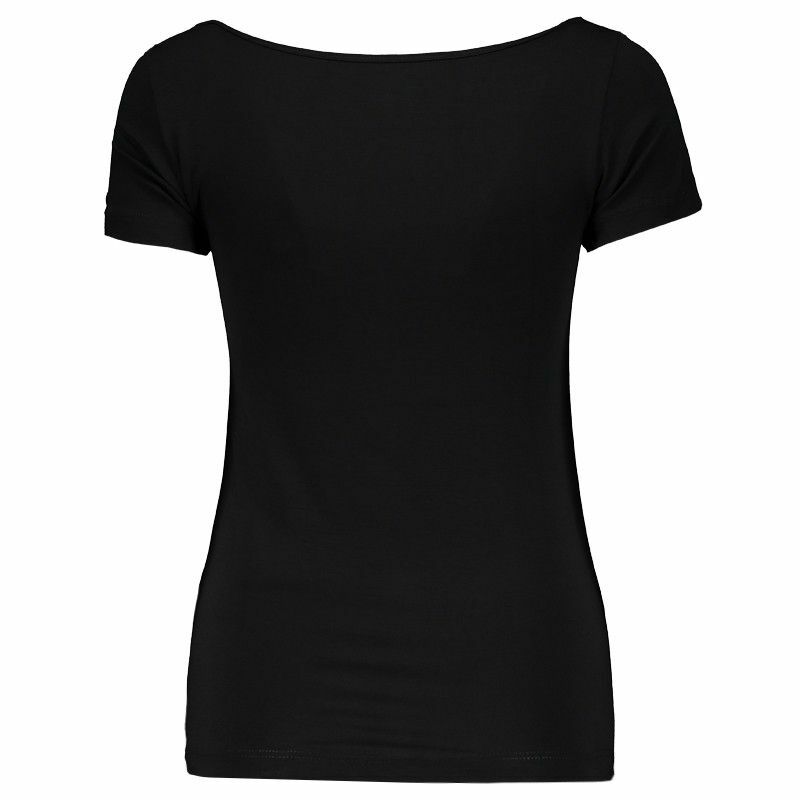 Quality and elegance which all women needs.